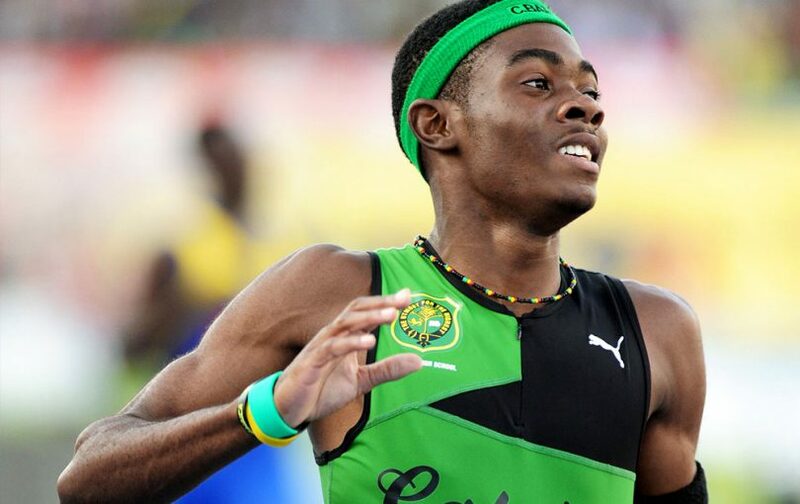 Aiming to join the team representing Jamaica in the Olympic Games in August, Christopher Taylor, the new Jamaican young prodigy of the 400 meters, wants to compete with those he calls the “Big Boys,” in the National Senior Championships at the end of the month. Taylor, who will turn 17 in October, will possibly be next to the top Jamaican quarter milers in the contest. “His participation was a last-minute surprise that will provide make the track much more exciting,” said Glen Mills, who is part of the committee organizing the event. Christopher is that good. 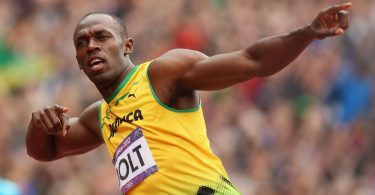 So much, that last year he won the IAAF’s ( International Association of Athletics Federations) World U18 Championship, clocking 45.27 seconds, a record that makes him the fastest young man in his category ever.